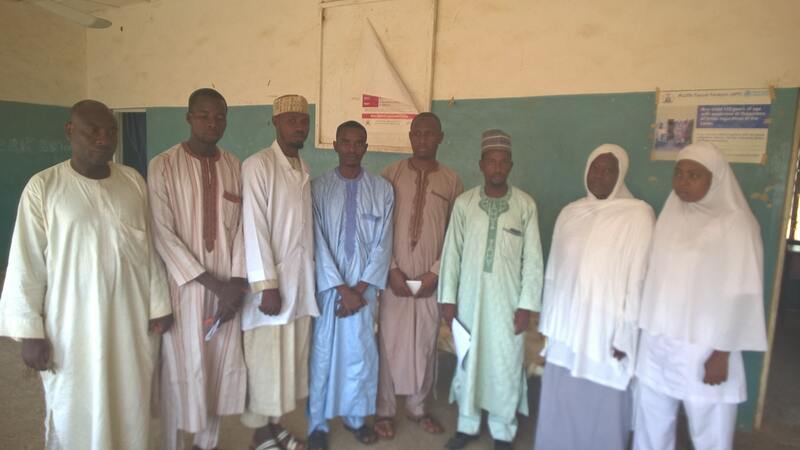 Follow The Money team during its data mining session learnt that the Rogo LGA Council of Kano State will be renovating Fulatan Health Clinic in Rogo LGA. This was found on a tender advertisement and the deadline for the submission of bids is on 14 May 2018. 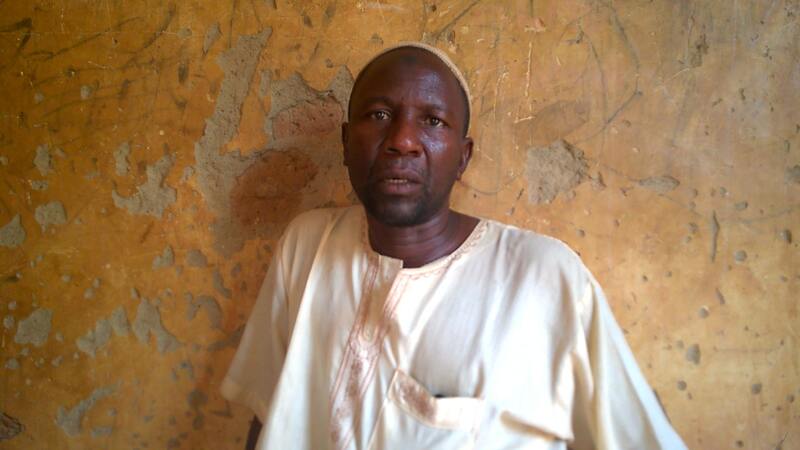 Fulatan is a farming community, with a population of 13,475 and borders Makarfi of Kaduna State. The village is 132.9km from the Kano State capital. Therefore, we have activated the #RenovateFulatan campaign to track the implementation of this project. The PHC was commissioned in the year 1988 and has only one registered midwife and 3 Community Health Extension Workers (CHEWS). Since then, the unfenced facility hasn’t undergone any renovation by the government. The community contributed funds and renovated the delivery room of the clinic. Furthermore, the facility lacks clean water and electricity thus forcing nurses to attend to patients in corridor due to the unbearable heat. 30 May 2018: The community called to inform us that the project contractor has visited the hospital site. 22 May 2018 Despite invitation letters sent to Rogo Local Government and the Ministry of Finance and Health, none of their representatives was present at the town-hall meeting. 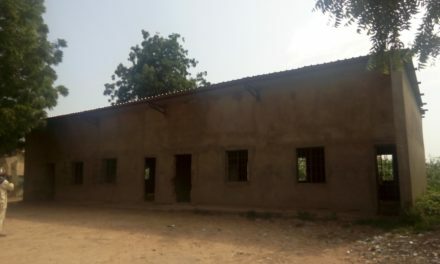 22 May 2018: The Dagaci of Fulatan, Alhaji Haruna Abdullahi highlighted that the dilapidated Fulatan Primary Health Centre currently serves over 13,000 residents and the little available equipments are dated back to 1988 since the establishment of the facility and thus the community will appreciate any effort made in ensuring that the health centre is equipped to meet the numerous health challenges of the community. 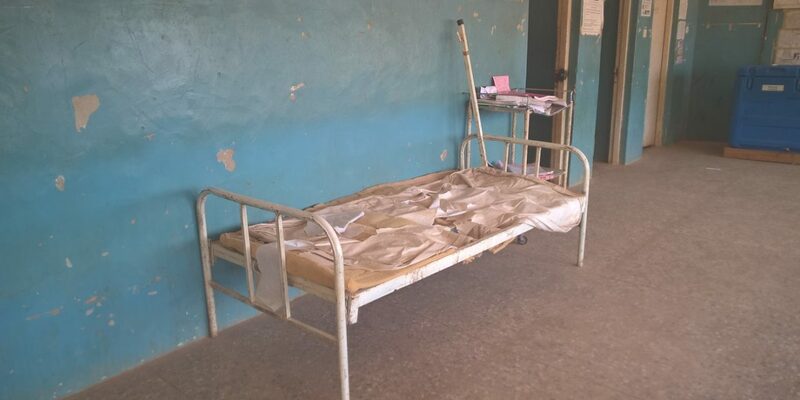 22 May 2018: Mrs Saratu Kassim raised alarm over the safety of patients and health workers in the facility and also lamented that the lives of workers and patients are being threatened by dangerous reptiles such as snakes, scorpion and petty thieves due to lack of fencing and security facilities. She appealed to community members and other stakeholders to appeal to the appropriate authorities to address the challenges. 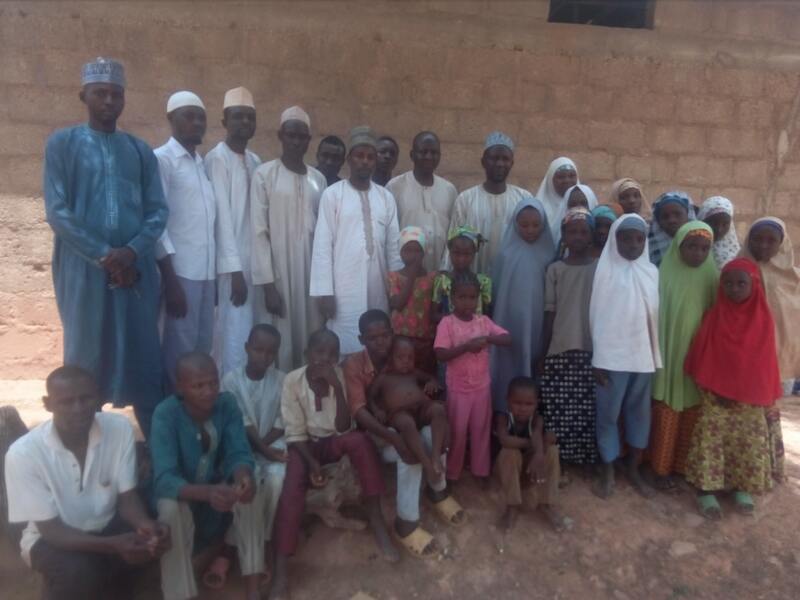 22 May 2018: The Follow The Money Team embarked on a trip to Fulatan Village in Rogo Local Government Area for a town hall meeting for the #RenovateFulatan campaign. The community members present during the town hall meeting lamented how dilapidated the health centre is and also how it lack basic medical equipment. 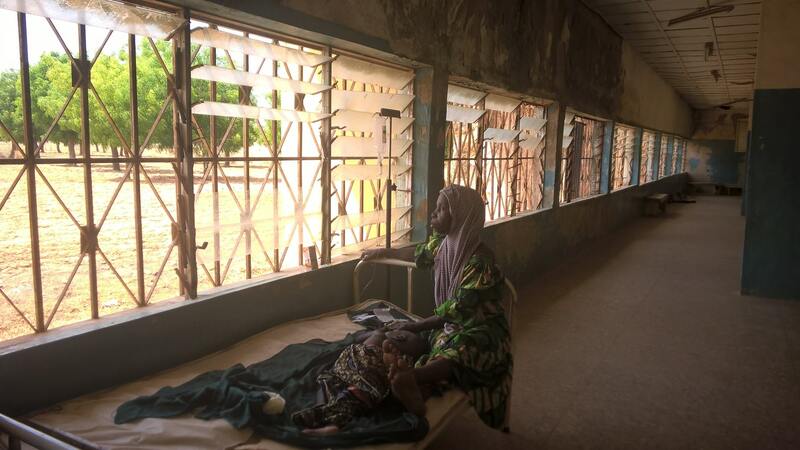 3 May 2018: Due to the lack of hospital consumables and equipment, patients are on constant referral to the only nearby General Hospital in Makarfi, Kaduna State even for minor injuries and antenatal services. 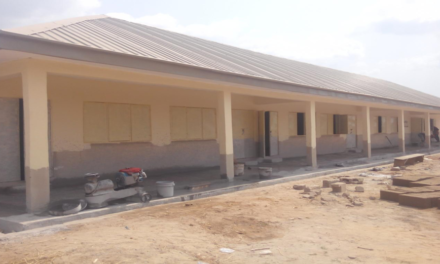 3 May 2018: During the outreach, the Medical Officer in charge of the clinic, Saratu Kassim stated that they were unaware of the clinic renovation project by the Rogo Local Government Council. 3 May 2018: During the community outreach at Fulatan it was found out that the dilapidated health clinic serves a population of 13, 475 mostly children and women. The only source of water is a well constructed in 1988 when the clinic was commissioned. In addition, the facility lacks electricity and generator thus making patients lay on the corridor of the clinic due to extreme heat. 30 April 2018: The Follow The Money team went to Rogo Local Government Secretariat in Kano to submit an FOI letter to the Executive Chairman of Rogo Local Government Area Kano State. The letter was received and acknowledged, and the community reporter exchanged contacts with Rogo Chairman’s confidential secretary as we await their response.